Mechanicville, NY. 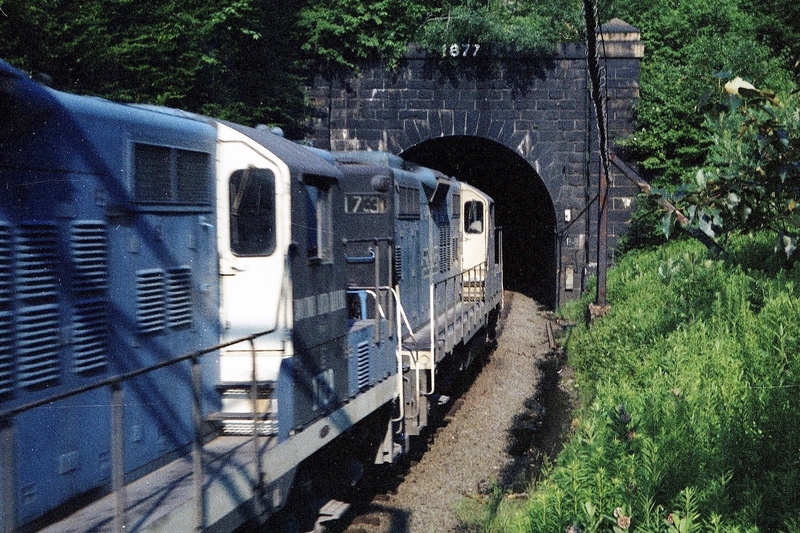 bound symbol is departing from the Deerfield River valley by entering the East Portal of the Hoosac Tunnel. Added to the photo archive by Ken Patton, August 4, 2018.